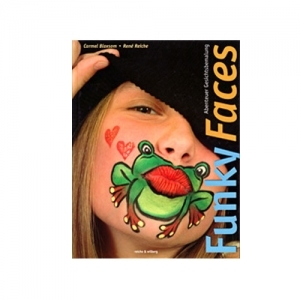 This book offers face painting beginners everything they need for a successful start : - 37 Step -by- step painted masks that we have made ​​up especially for children on children. 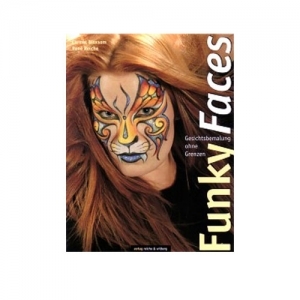 - The teaching materials will help your customers to choose the right cosmetic products to you. 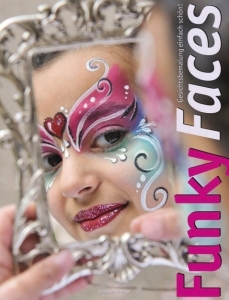 - Small training sessions , which bring the reader a good start to the face paint . - Tips and tricks for makeup and the photography so that your customer is developed on the face painting fun .